Service and quality that is 100% guaranteed to impress. Seeing many business owners struggle when it came to their online presence is what inspired Gavin to create Reddrop Media. Gavin has a significant background in working with and implementing digital technologies into multi-national private companies and government agencies. Wanting to help business owners grow and take advantage of the technology available to them he decided to create Reddrop Media and move into being a business owner himself. 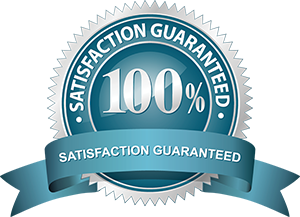 We pride ourselves on our service quality and we stand by it with a 100% satisfaction guarantee. If you are not completely satisfied with our service quality we will provide you with a full refund. Building quality at every level of business is important for your continued growth. We value that, which is why our all of our systems are built with the highest quality in mind. From the user experience to technical coding, everything we build is the best it can be.